Ay, ay, ay! Es Homer Simpson! Me ha molestado! 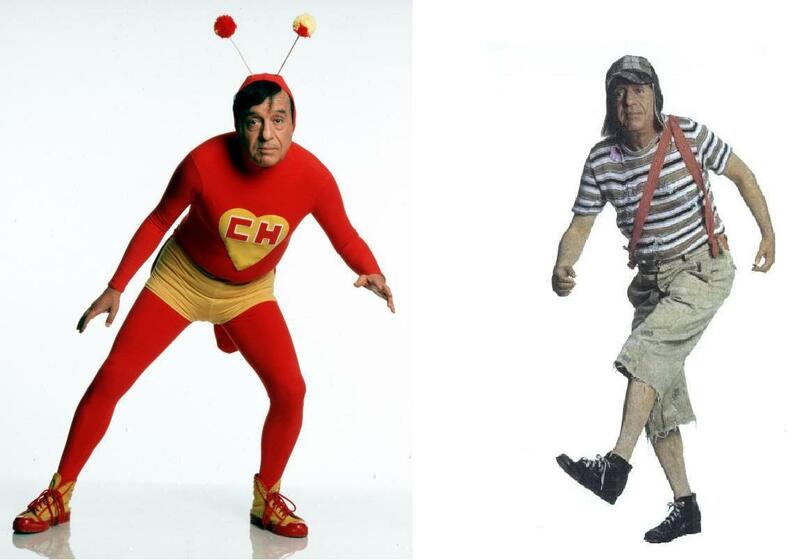 A weird Mexican comedian that inspired The Simpsons’ Bumblebee Man.